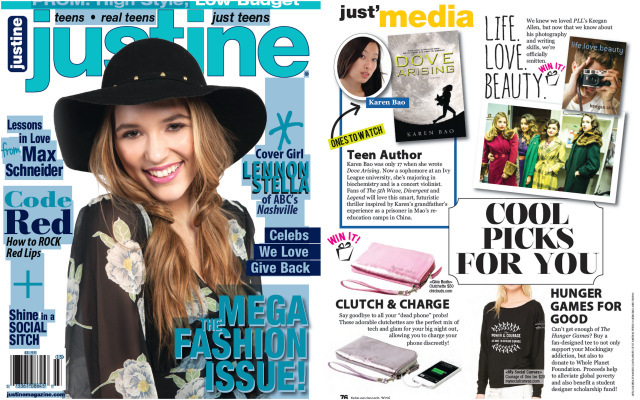 Congratulations to our Client Chic Buds for their feature in Justine Magazine! Every girl needs a stylish case to keep her phone protected. The life-changing Clutchette from Chic Buds is a chic clutch that alsoÂ charges your phone on the go! Plus, it has space to stash your keys, lip gloss, and money, so it’s a super convenient carry-all! The Clutchette is the perfect mix of tech and glam for your big night out, allowing you to charge your phone discreetly.